Brand Identity and Creative Direction. Custom Logo Design and Creative Direction for Brand Aesthetic. BACK-OFFICE SERVICES. FOR THE FITNESS INDUSTRY. 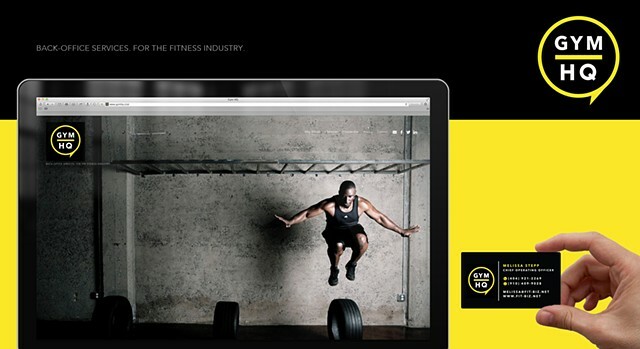 Gym HQ, the fitness industrys new one-stop-shop to meeting your health clubs back-office service needs. Gym HQ combines an accounting department, a law firm, a highly trained team of collections and customer service professionals, a payroll department, and an operations expert all under one roof.